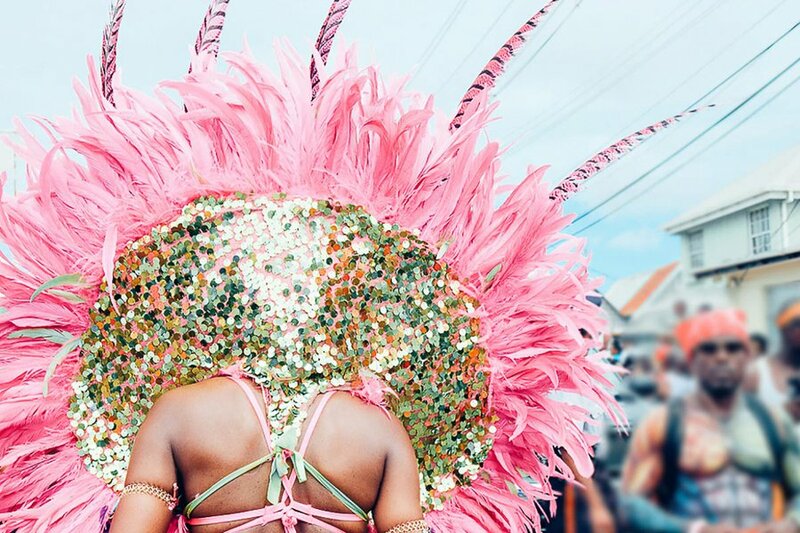 Headdresses and feathers at the Grand Kadooment parade. All photos by Lucy Laucht. 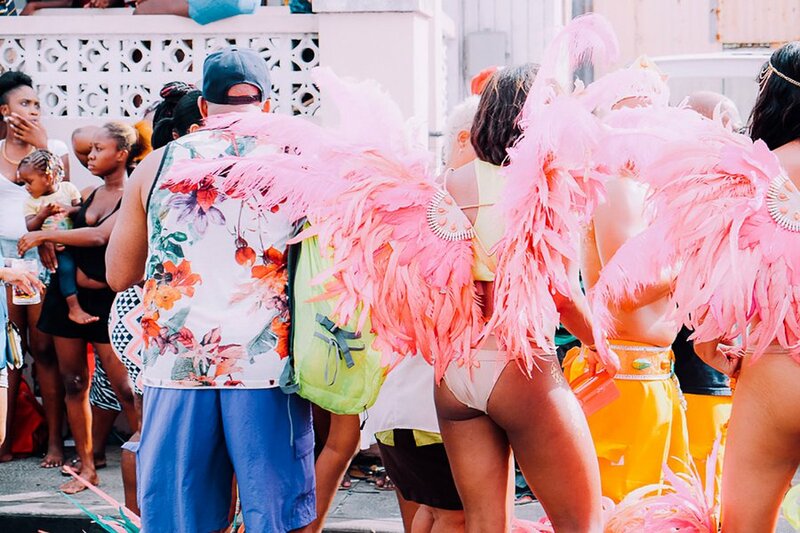 A festival filled with florescent feathers, sparkly sequins, and Rihanna sounds a little too good to be true. 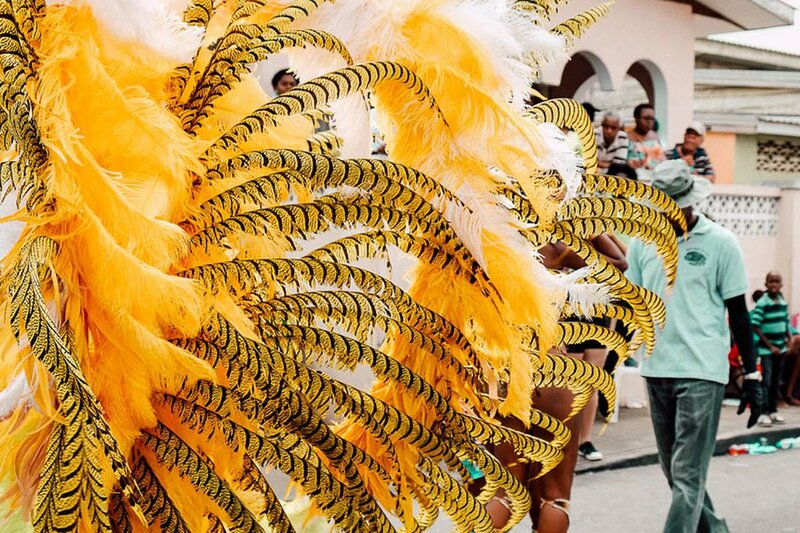 Fathom contributor and global nomad Lucy Laucht found all that and more when she headed down to Barbados for Crop Over, their annual summer celebration. We can't imagine a better way to kick of Caribbean Week. BARBADOS – Turns out there is more to Barbados than postcard-worthy beaches and sapphire-blue waters. 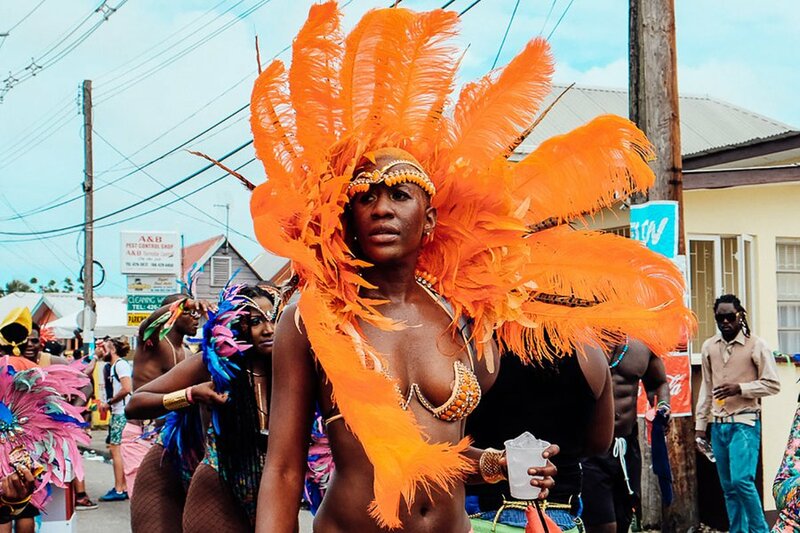 Crop Over, the island's annual summer festival, culminates in Grand Kadooment Day, an electrifying riot of color, feathered costumes, calypso music, bottomless rum punch, and a Rihanna sighting (if you're lucky). Join the party. Crop Over dates back to the 19th century, when the festival celebrated the sugar cane crop harvest. 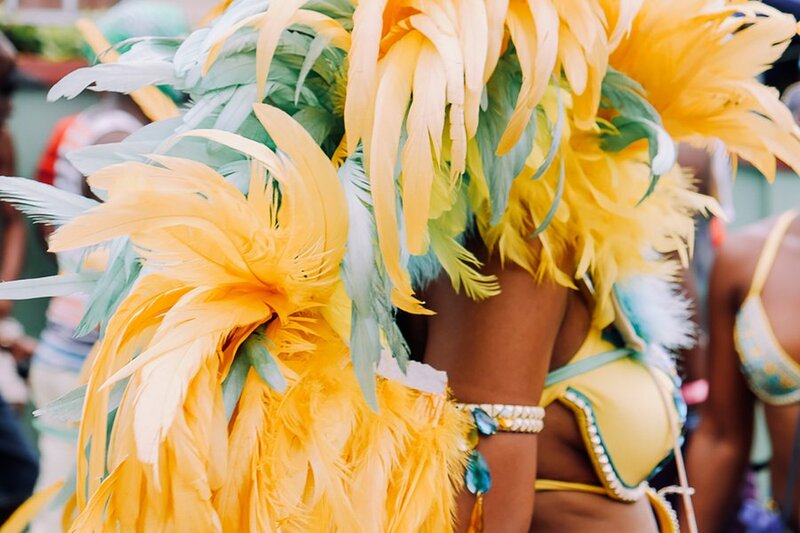 Today it's the biggest party in Barbados, a rich carnival of costumes and calypso. 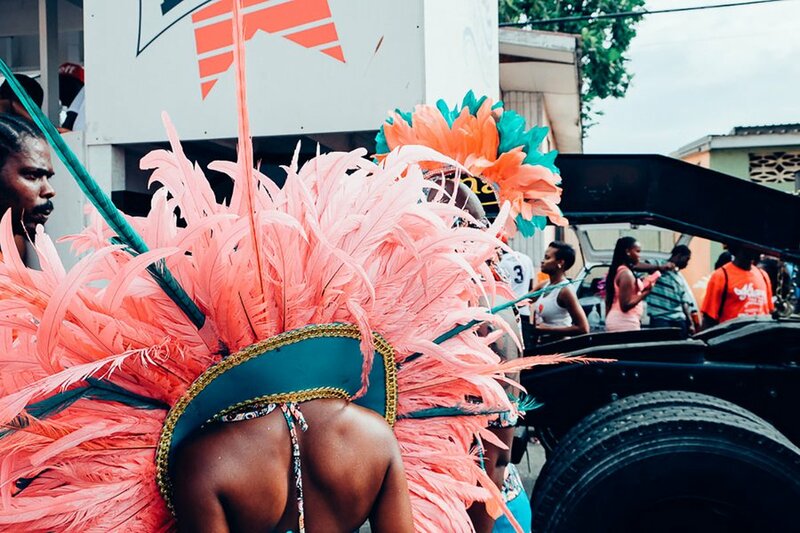 The streets become a riot of color as teams compete with costumes and music for prizes and titles including the Party Monarch, Sweet Soca Monarch, and Road March. Elaborate costumes depict various themes and hark back to masquerading, an ancient African tradition where masks and costumes were paraded around to bring good luck and remove evil spirits. 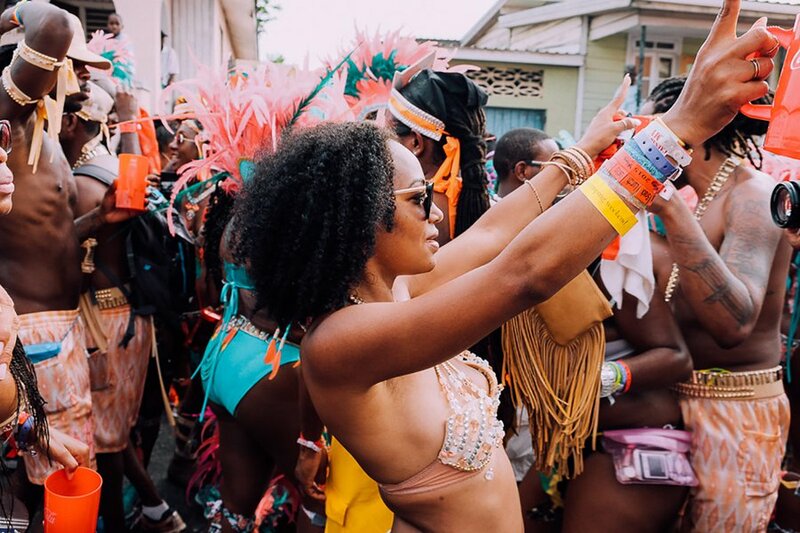 Crop Over lasts for 24 days and culminates in Kadooment Day, the party to end all parties, usually held the first Monday of August. During Crop Over, thousands of people fill the streets to watch the parade. Pop-up food and drink stalls line the roadside, and the fish cakes and hot Bajan pepper sauce are not to be missed. 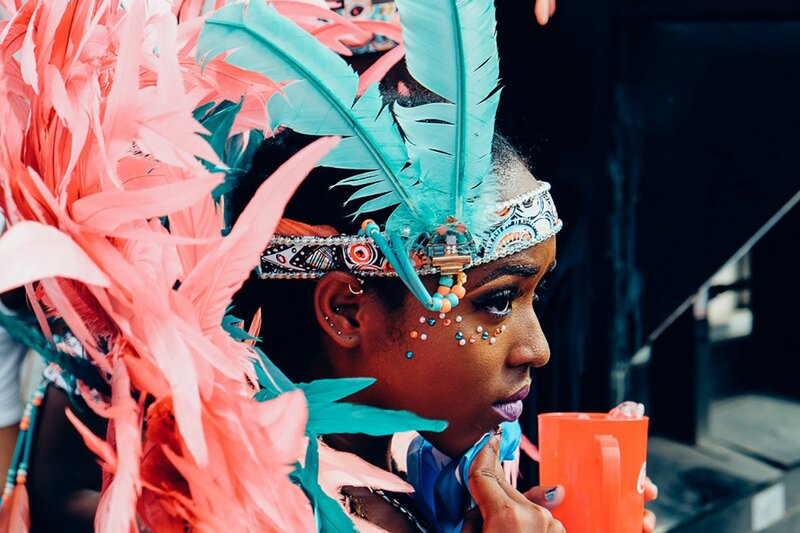 Soca music and dancing are at the heart of Crop Over. Bajans know how to party. 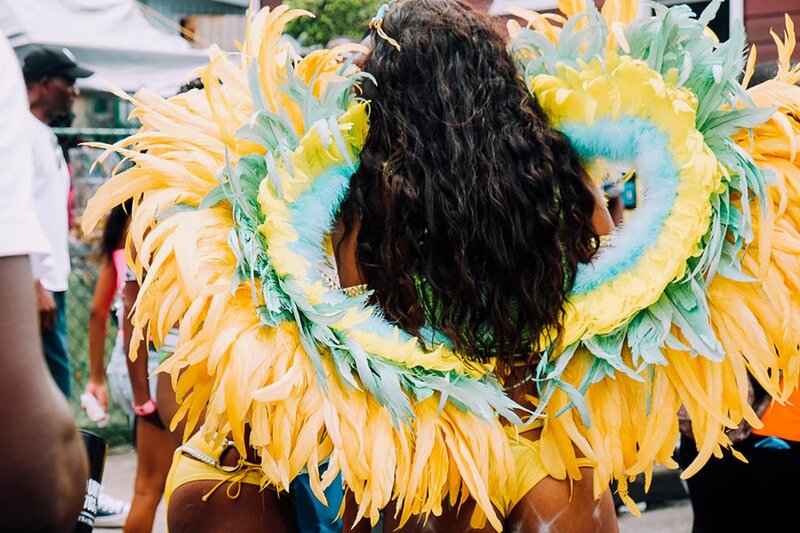 Feathers are everywhere at the Grand Kadooment parade. ...Especially in the head dresses at the Grand Kadooment parade. Grand Kadooment is Bajan for "Big Deal" or "Big Fuss". 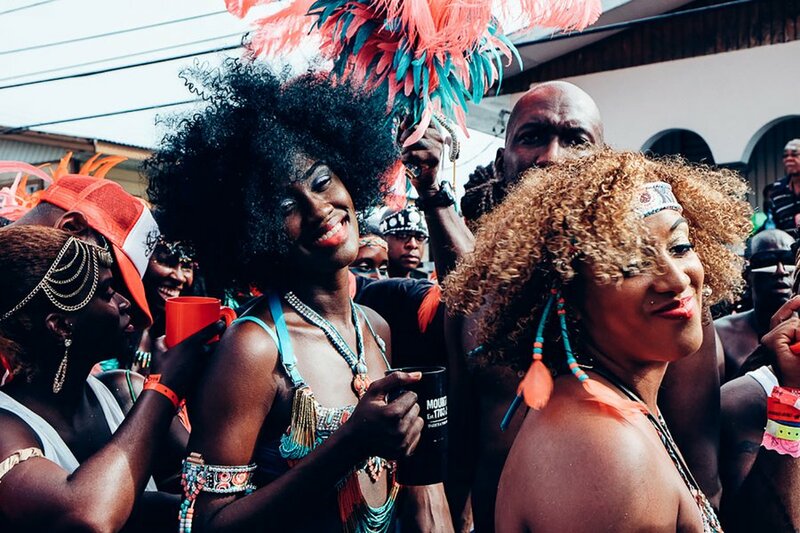 During Grand Kadooment, revelers "jump-up" — local lingo for dancing through the streets to calypso music. 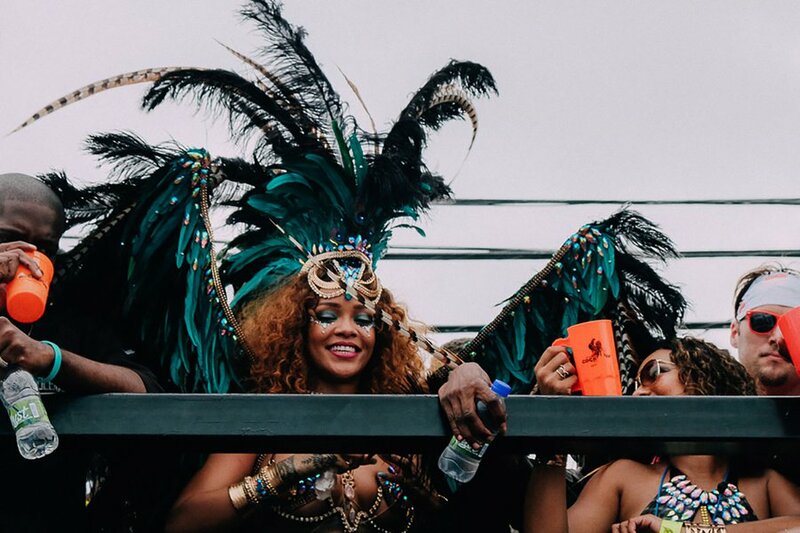 Crop Over 2015 in four words: rum, calypso, feathers, and, of course, RiRi. Lucy is a Brit living in NYC by way of Australia. She is the serial wanderluster and photographer behind @lucylaucht and These Foreign Lands. She travels for the sun, the salty hair, and the stories.